Sacrificial lambs to the slaughter. Eyewitnesses tell the true story of what happend during the 12 British atomic bomb tests in Australia. The film is a chilling expose of nuclear testing and the demaging legacy that continues these day. Uranium - Cultural heritage or economic resource? 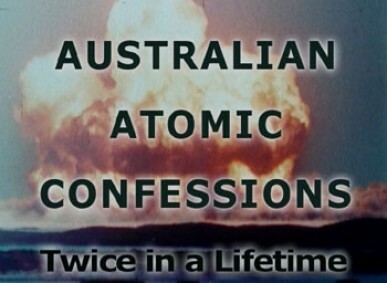 Australian Atomic Confessions, largely self-funded reveals Australia's nuclear history from the 12 British atomic bomb tests in the 1950s to the Cooper Pedi Kunga Tjutas, senior Aboriginal women in Cooper Pedi, who survived the bomb tests and fought to stop an international nuclear waste dump on their country in 2005. Told through the eyes of atomic ex-veterans and Aboriginal Elders who are custodians of land where uranium is found, it explores the concept of uranium being seen as ancient cultural heritage, as opposed to an exploitable economic resource. 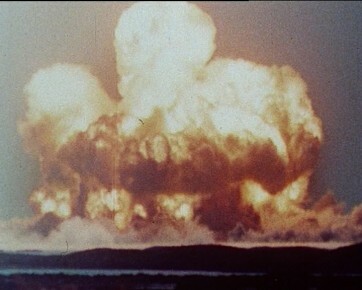 Global consequences of nuclear testing and dumping in unexpected places is also explored. 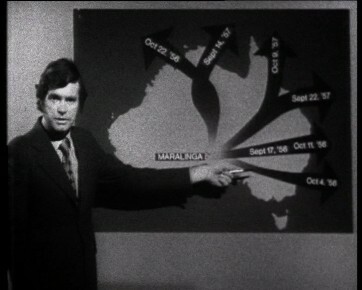 While the documentary managed to educate younger generations not aware of the nuclear history in Australia, analysing the political dimensions and effectiveness of this project are more complex. A letter from the then Federal Minister of Veterans Affairs in 2006 said the film, shown to his staff, "confirmed it was successful in engaging emotionally with the hearts and minds of the audience"... A few months later atomic ex-veterans involved in the tests won free cancer treatment. Yet the letter also said the film was "principally about the concerns of Indigenous people with nuclear events and their lands". The present Australian government recently nominated to build another national nuclear waste dump in the Northern Territory. Indigenous Traditional Owners opposed to the dump wrote to the Governor General asking her not to give royal assent or sign the National Radioactive Waste Management Bill into law. "We worry about the impact on country and animals and bush tucker and the old stories and new kids." for its brilliant use of visual language, its balance between sacred and profane, and its grounding in Aboriginal reality. 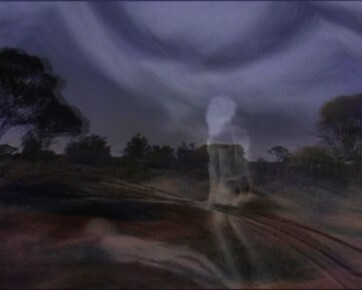 The director spent three years among Aboriginal women who transmitted to her the spirit of their ancestral sacred spaces. We learn of ancient "story lines" embedded in the earth's crust, and we hear the myths of a culture brought close to destruction by Cold Warriors blind to Aboriginal reality. 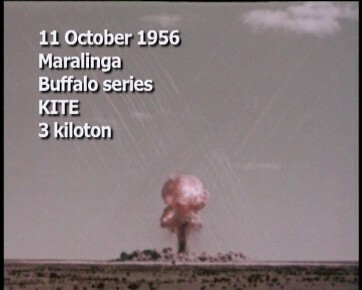 Never-before-seen Australian archival footage of Britain's above-ground nuclear explosions is combined with Western and Indigenous witnesses to the country's cataclysmic past, its uranium-impacted present, and its highlevel nuclear waste-prone future. As the film title suggests, Katherine Aiger's first cinematic work goes beyond narrative to capture a dawning national awareness of the value of Australia's Aboriginal roots. 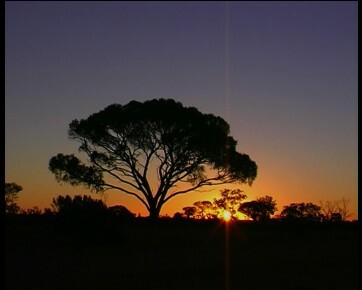 Australian Atomic Confessions holds the key to a future for this once pristine country that can honour and begin to heal its vast and imperilled sacred lands.